In order to achieve robust and reliable controllers that have the capacity to reduce the wind turbine loads and optimise the power developed, new control models must be available. Model identification of the wind turbine, while operating in closed loop, is the most appropriate solution. No more rules of thumb or trial and error in controller tuning methods with unknown control performances should be needed. 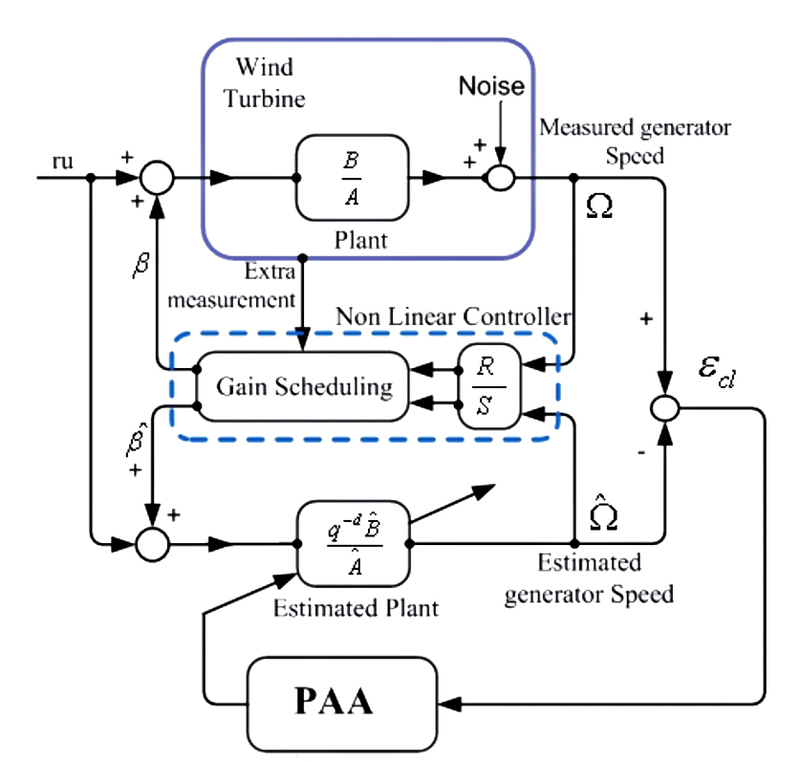 Model-based controllers can be designed for each wind turbine at its working site, onshore or offshore, reducing the commissioning time, as well as increasing reliability and performance. Torque controllers for load reduction and power maximisation. Tower damping algorithms for load reduction. Strategies for extreme load reductions.